Wise business owners know that there is great value in planning. As a result, they take the time to create and maintain a business plan. 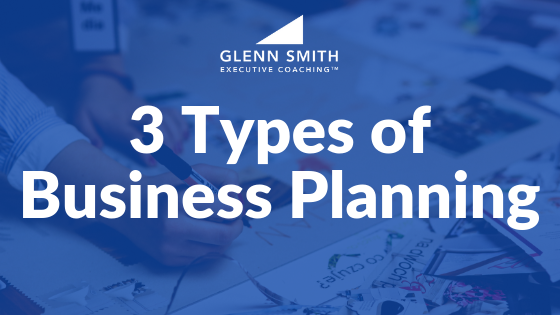 However, it is helpful to realize that there are at least 3 different types of business plans. Each plan serves a different purpose. Here they are. Has growth stalled in your business? Have you hit a plateau? 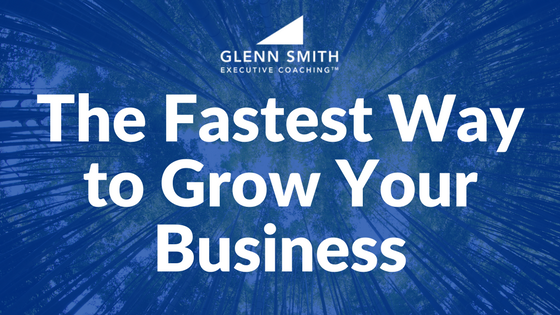 Do you need some fast business growth? 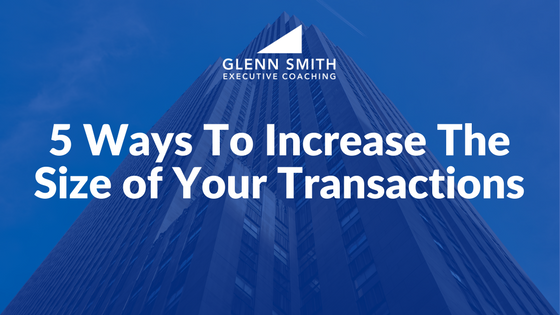 One of the easiest and quickest ways to give a boost to your sales is right in front of you…don’t overlook the obvious. 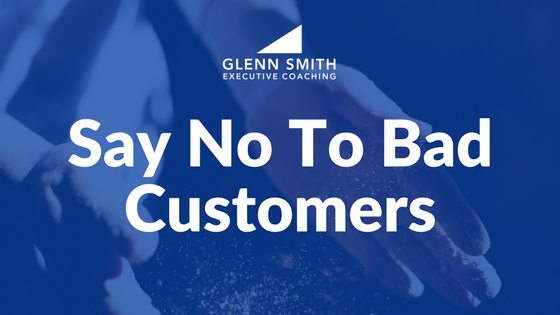 Say No to Bad Customers! Not every coach or consultant would agree with this and many business owners find this advice frightening. However, out of all our business growth strategies this one may be the most liberating. We are ready now for the fourth of five business growth strategies to help your business grow. 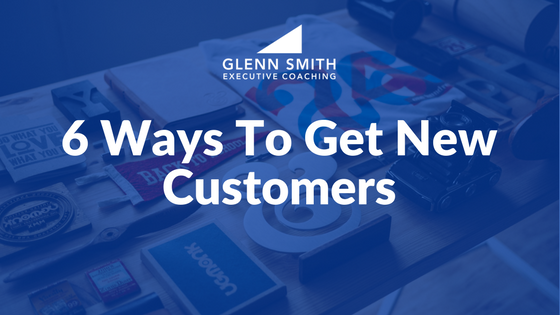 In this strategy we want to think about how we can increase sales to our current customers. I see too many business owners working too many hours for too little return. These business growth strategies are designed to help you work less but make more. This third strategy will take some careful thought but should not be overlooked by small businesses. 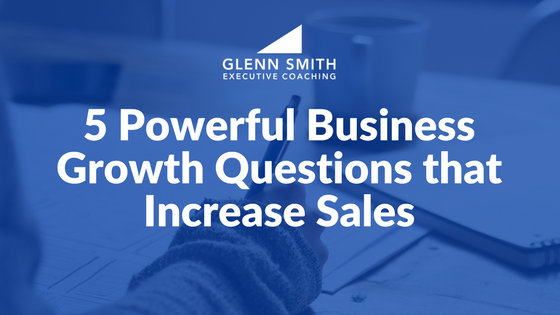 We have begun to examine the 5 business growth strategies that every business needs to adopt in order to grow to the next level. 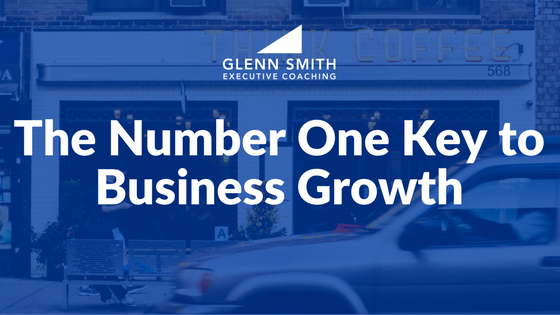 In our last post we looked at the #1 Key to Business Success. Here we will look at how to get customers. In the next few posts, I would like to share with you 5 business growth strategies that will guarantee business success. Actually, there are ONLY 5 basic strategies for business growth that we can consider. As you read each strategy be thinking about how you can improve on it within your business! There are 3 levels of work in your business: a Leadership role, a Manager role, and a Technician role. The Leader’s job is to clarify the vision, set the direction, and build the systems. The Manager’s job is to maintain, refine, and measure the systems. The Technician’s job is to do the specific work of the business – e.g. work the systems. 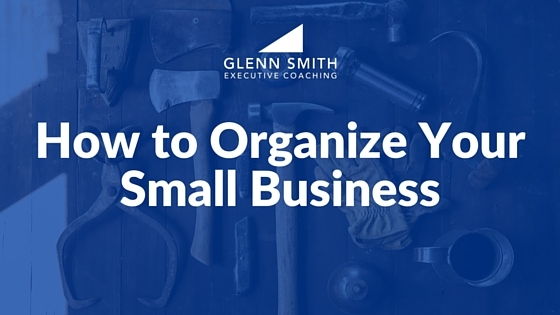 How do your organize your small business to achieve maximum results? Business Owner, Are You a Creative?